Netizens are going nuts after Piolo Pascual posted a photo on Instagram. The photo features the logo of a shawarma brand, with a male figure facing away from the camera and cloaked in shadow. Piolo then added the caption, "If that's you, I’m happy [because you're] my brother. Welcome to the family!" 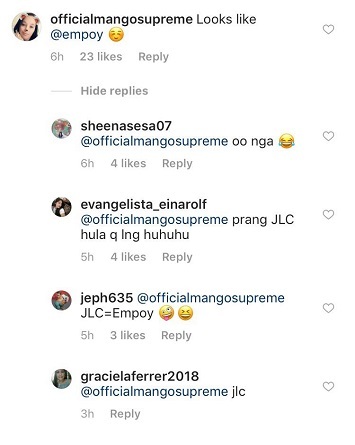 Piolo's followers couldn't help but take a wild stab at who the mysterious endorser is. Some commented that he looks like Empoy, but a great majority noted the resemblance to John Lloyd Cruz, who has yet to make his showbiz comeback. John Lloyd took an indefinite leave of absence from showbiz in October 2017 and has since rarely shared updates online. Even his girlfriend Ellen Adarna has deactivated her Instagram account. Reports say that Ellen gave birth to their baby boy in June 2018, whom they named Elias Modesto, in honor of Ellen's late father, Alan Modesto. 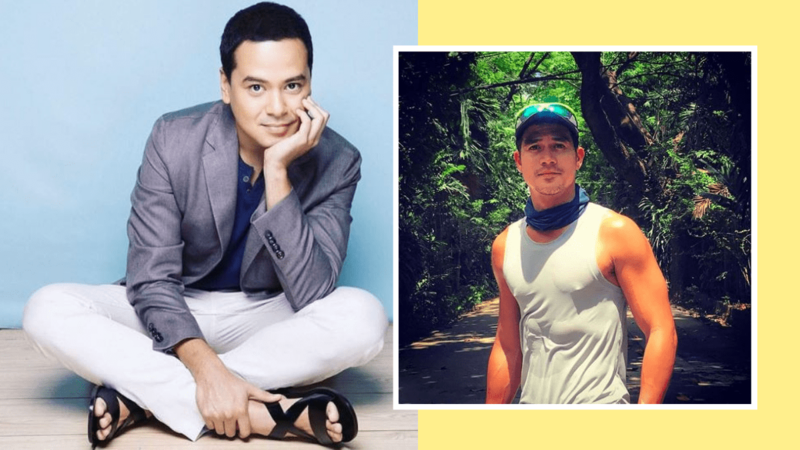 In October 2018, John Lloyd penned a poem entitled "Mga Ibon," dedicated to "Elias." What do you think? Is it Empoy or Lloydie? Is it finally the comeback we've all been waiting for? Sound off in the comments section.